KitchenAid mixers have stood the test of time with their dependability and endless uses for creating beloved desserts, dinners, appetizers, etc. Come along as I share the differences and which is the best KitchenAid stand mixer for you. This post contains affiliate links which I earn a small portion in sales if a purchase is made. Rest assured though, it is never at any additional cost to you. So Many KitchenAid Mixers! Which One Should I Buy? So you’re in the market to buy your first KitchenAid mixer. Or maybe you are looking to gift it to a loved one during the Holidays. It is so easy to feel overwhelmed as soon as you see all of the different models, sizes, colors and attachments. There seems to be so many options and since buying one of these beautiful stand mixers is truly an investment in your culinary creativity, you want to make sure you get it right. Before I share the breakdown of the best models, did you know that KitchenAide will be celebrating it’s 100 year anniversary in 2019? Did you also know that these mixers, along with varied attachments can mix up cakes, cookies, breads but it also can make homemade pasta, spiralize veggies, grind meat, make sausages, create your favorite juices and/or ice creams. There is not a doubt in my mind that owning a KitchenAid stand mixer is extremely valuable when cooking real foods made from scratch are a priority for you and your family. Below you will find a breakdown in what I love and have found helpful in the different models from my 40 some odd year experience with using KitchenAid mixers. 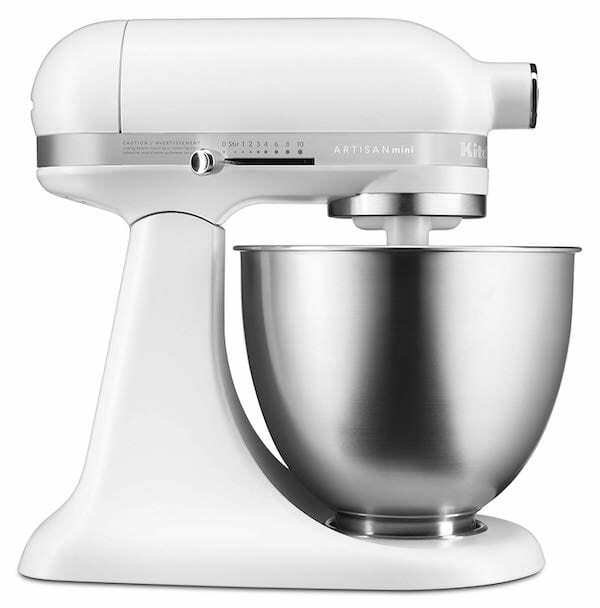 Hopefully this will help you determine the best KitchenAid Stand Mixers for you. If you love to bake but only do it occasionally and for just a few people, this may be the perfect mixer. A step above a hand held mixer, this mini has many of the features as the larger KitchenAid just in a lighter and more compact way. This mini size works great if you need your mixer to remain on your counter, live in a small house or if moving the larger sized mixers from cupboard to countertop is becoming more challenging. Older generations who can’t lift easily and need the mixer to stay on their counter tops. Perfect for smaller house with just a little storage. Click photo for great deal on product. KitchenAid 4.5 quart mixer is what I grew up using. It worked perfect for our family of 4 and has lasted for decades. It can handle double batches of many cookie recipes with complete ease. We used this mixer heavily at Christmas time making endless batches of desserts and breads. The tilt head allows for easier cleaning underneath the gear case. Tilting the head back makes for easier addition of some ingredients. This mixer model is lighter weight than the larger models and can store easily on most countertops. Anyone who loves to bake but has periods of no baking and then periods of more intense baking. 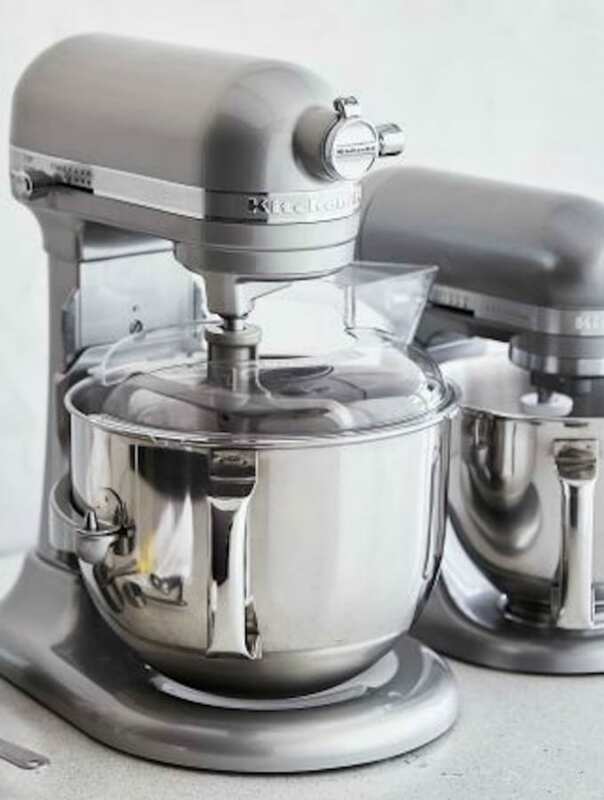 This 5 quart mixer has all the same features of dependability and quality as the smaller mixers but can handle making larger batches of breads, cookies, cakes, etc. People who bake 2-3 times a week. This is the mixer that I currently own and I LOVE it!!! My husband gifted it to me before we married and I swear this is what sealed the deal for me falling in love with him (plus he is an incredible guy too). What I love about KitchenAid Pro 600 Series 6 Quart Mixer. Incredibly powerful motor that can handle thicker doughs with ease. 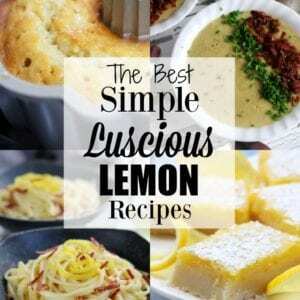 Can make very large batches of recipes. Elements that are challenging about this KitchenAid Pro 600 Series 6 Quart Mixer. This mixer is heavier and larger. Storing can be challenging in smaller kitchens. Having a lift over a tilt head can make for more challenging clean up of the undercarriage. Locking the bowl into place is awkward at first if you are accustomed to KitcehnAide’s tilt head models. After the first time locking the bowl in place it becomes much easier. The serious baker and/or cook making larger quantities. Cake decorators baking a large number of cakes. Large families of 6 or more. Anyone who takes pride in their kitchen equipment like me. Once you have decided on the best mixer for you, you will want to decide on what attachments will best meet your cooking needs. These are some of the most valuable attachments for your culinary creations. This 3-Piece Pasta Roller and Cutter Attachment set is one of the best deals I have found for making the longer noodles like spaghetti and fettuccine and don’t forget this Pasta Press Attachment for making fun pasta shapes for all kinds of pasta salads. One last thing, this pasta drying rack will make your pasta making life so much easier and is the best price I have seen. So here is the good and bad about the KitchenAid Juicer. It is a masticating or slow juicer which is ideal for maximum nutrient absorption because this style of juicer does not heat the juice in the same way other juicers can. The drawback is that reviews are mixed. The best suggestion I have heard is to buy this KitchenAid Masticating Juicer and Sauce Attachment from a store that has a liberal return policy (see attached link). If consuming more veggies in your diet in a fun way is a priority for you and your family then this KitchenAid Spiralizer Attachment and KitchenAid Vegetable Sheet Cutter are a must. A few things to keep in mind is that the spiralizer is a huge support for making recipes such as my Carrot Cucumber Asian Slaw or for cutting the perfect thickness for homemade french fries. I personally can’t wait to get my hands on the vegetable sheet cutter to make vegetable based lasagnas, enchiladas and zucchini roll ups. If you are serious about having the highest qualities of meats then you will want this KitchenAid Food Grinder Attachment. 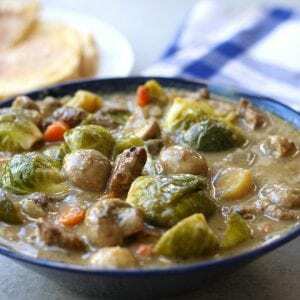 It’s perfect for making ground chicken, ground beef and Homemade Italian Sausage with meats you trust. My hope from reading this article is that you fall in love with your KitchenAid and find the Best KitchenAid stand mixer for your household. Happy cooking and creating!